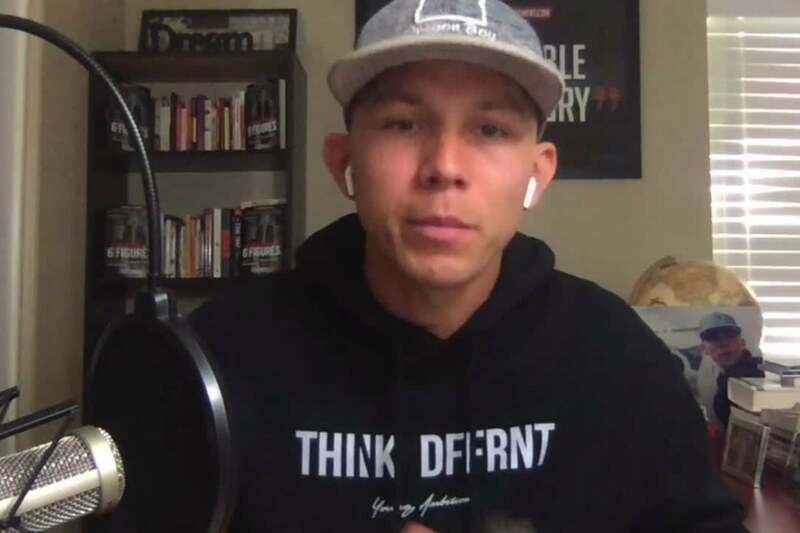 In this video, Entrepreneur Network partner Peter Voogd dives deep into what it takes to reach six figures in six months. This new series breaks down one chapter of his book, 6 Months to 6 Figures, in each episode. The second chapter of that book focuses on the difference between mastery and overload. Mastery is a wonderful thing for any businessperson. It can help you separate you from the competition and prop up your business ideas. However, if you’re not intentional about how you master your skills, you can take on too much and get overwhelmed. Then, you’ll actually fall behind instead of getting ahead. To hear more from Voogd about how to improve your earnings, click play.